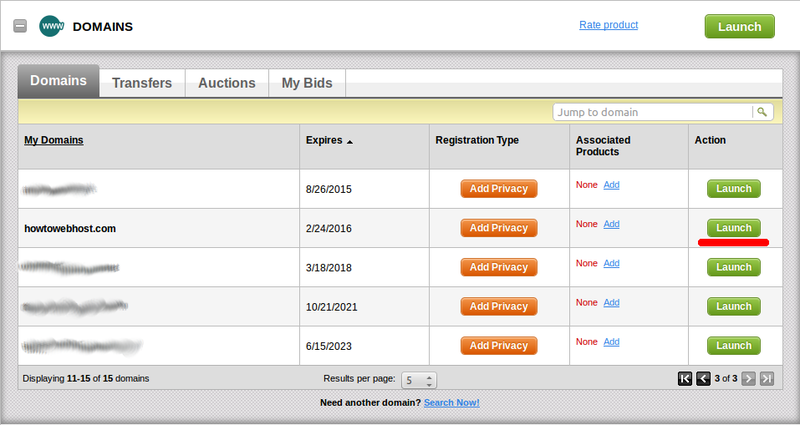 Locate your domain in the Domains Panel, then click the green <span style=”padding:.5em;background-color:green;”>Launch</span> button across from that domain. 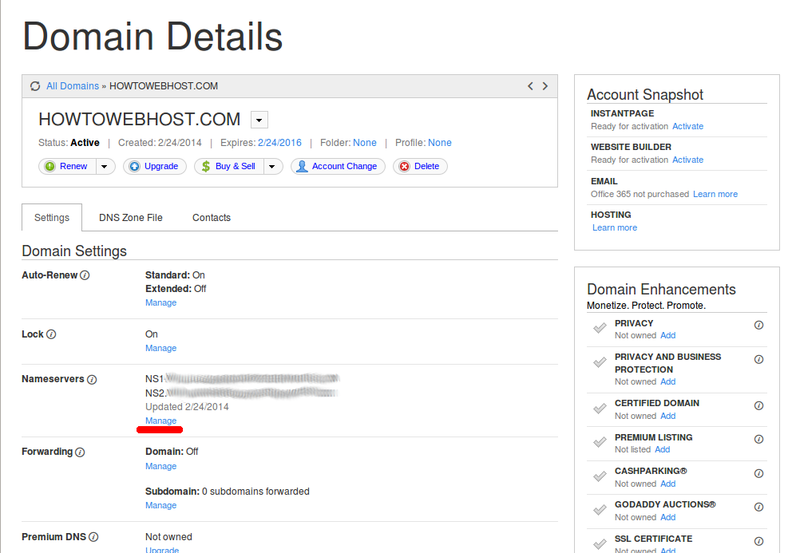 If you are using pre-defined nameservers (such as ns1.codero.com, or ns1.domaincontrol.com) you should skip this step. 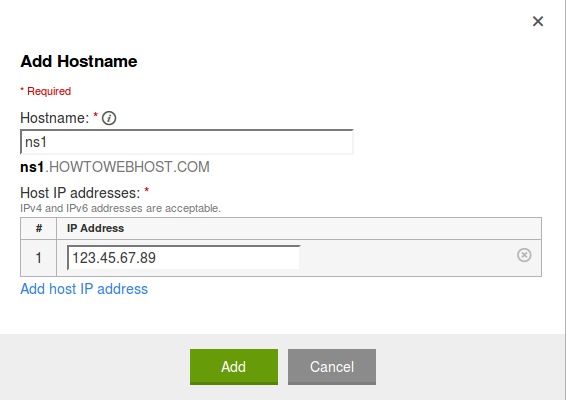 Use these steps ONLY if you wish to create your own nameservers and will be hosting your own DNS. It is not recommended to create custom nameservers unless you absolutely need them and know what you are doing. 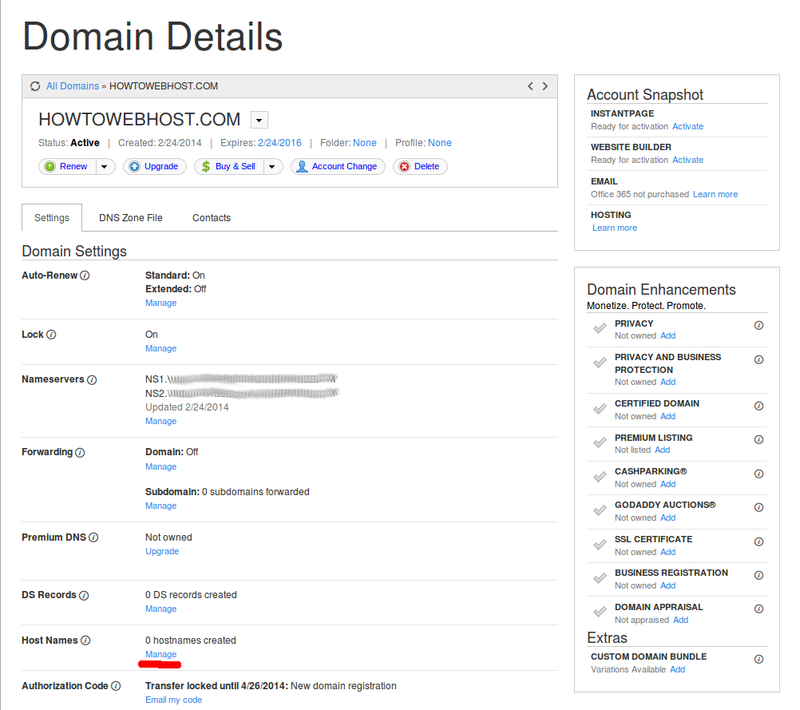 Using custom nameservers and hosting your own DNS adds an additional level of complexity and issues can be difficult for person inexperienced in using them. By using alternative nameservers, you not only reduce the complexity, but you also reduce the load on your server. You will now see your newly created nameserver. 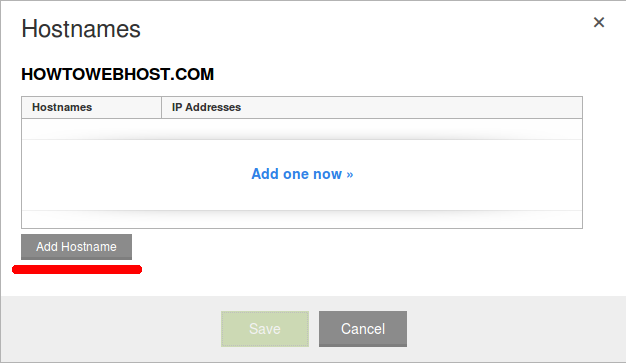 Click the Add Hostname button and repeat the process for any additional nameservers (ns2) you wish to create. 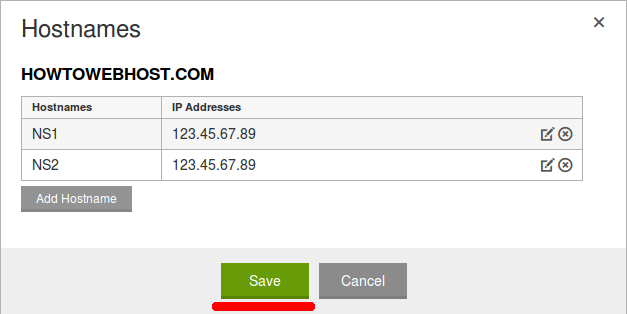 After you have created all the nameservers you desire, click Save. Notice we used the same IP for both nameservers. This is completely acceptable! In most circumstances, you do not need to use 2 IPs on your server to host DNS! After you have created the nameservers, it make take several minutes (>10) before the new nameservers are available for you to use. 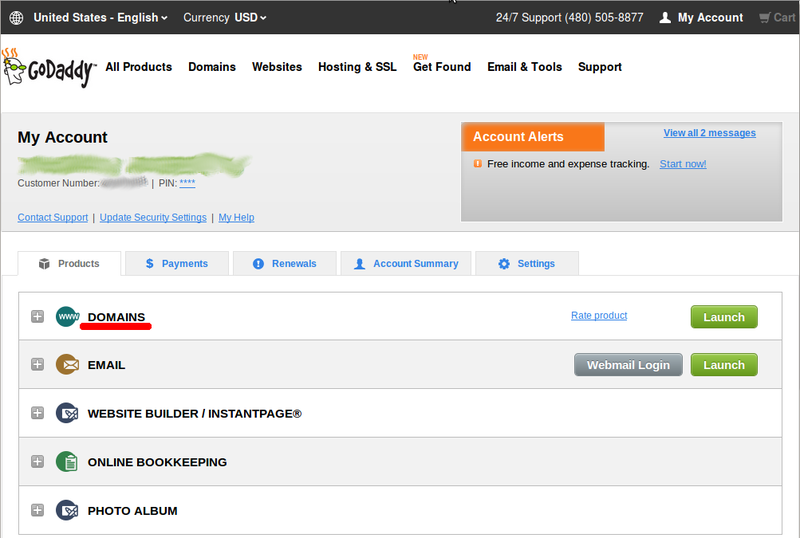 Once the new nameservers are ready, you will receive an email from GoDaddy letting you know the registration of the new nameservers had been successful. 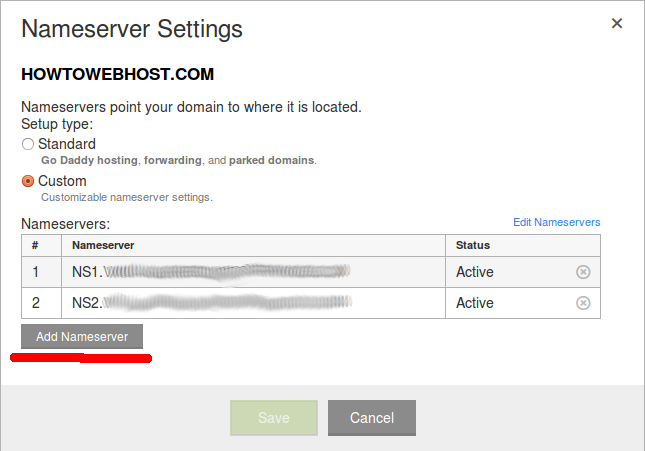 On the Nameserver Settings screen, select (*) Custom, then click the Add Nameserver button. 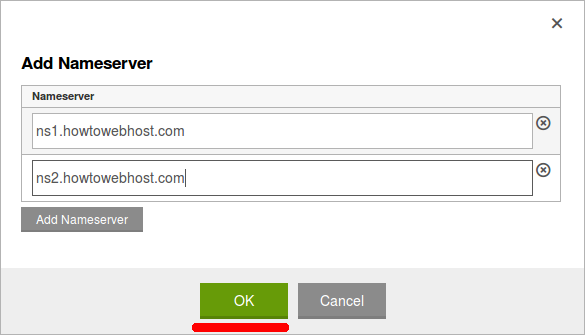 If you are going to add a second nameserver, click the Add Nameserver button and enter the next nameserver. Click the green OK button when you are finished. Changing or adding nameservers to a domain name may take up to 48 hours to propagate. Please plan accordingly!